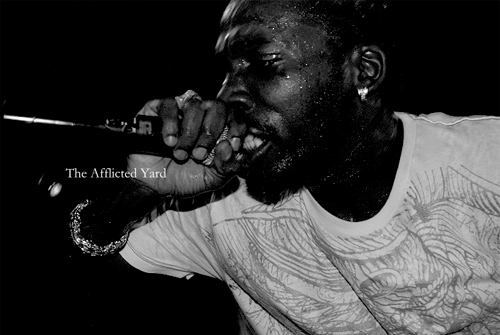 Dancehall man-of-the-moment, Mavado, has placed his stamp of approval on a new clothing line that has been dubbed â€œGully Side Wearâ€ – themed in support of the â€œGully Sideâ€ that Mavado has deejayed and sung about since he burst on the scene in 2005. Curious how this will look like. Hopefully it wonÂ´t be the Ed Hardy-style tight-top-collection I kind of expect it to be. gully wear! thats right. u guys should collaborate and make a nice gully-seen wear tee!! thx for the comment! seen. 4 life!! !